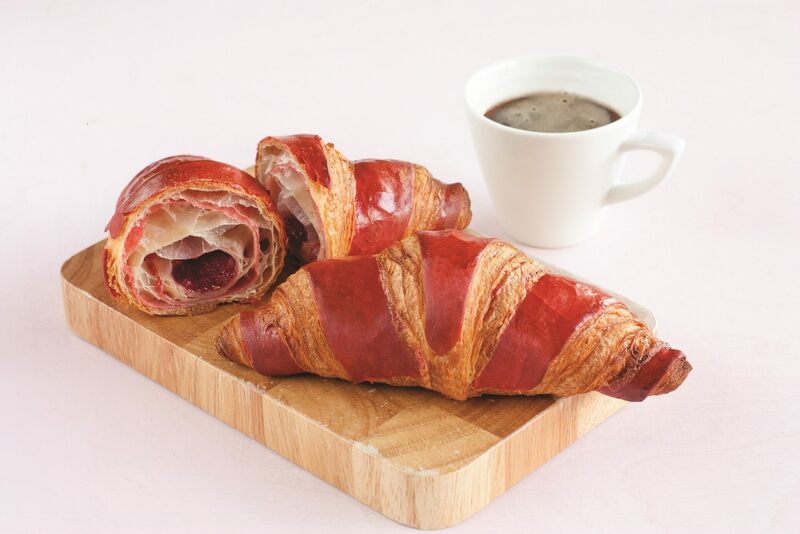 Foodservice operators can premiumise their breakfast and snack offering with the latest pastry innovation from ARYZTA Food Solutions UK – Coloured Croissants. Expressions of Interest are now welcome to the £500,000 fund provided by Defra, and administered by sustainability experts WRAP, to support projects led by Not-for-Profit organisations to help increase redistribution of surplus food from food businesses to people in need, in England. We’ve recently signed a ‘Peas Please’ pledge along with a list of other foodservice organisations – a ‘veg pledge’ to help increase nationwide consumption, for both our customers and employees. 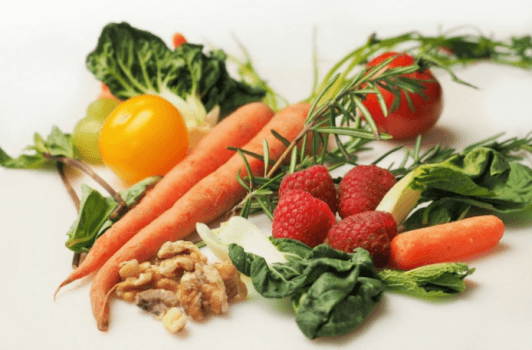 As consumption levels for vegetables decline, the Peas Please initiative aims to bring together farmers, retailers, fast food and restaurant chains, caterers, processors and government departments with a common goal of making it easier for everyone to eat veg. 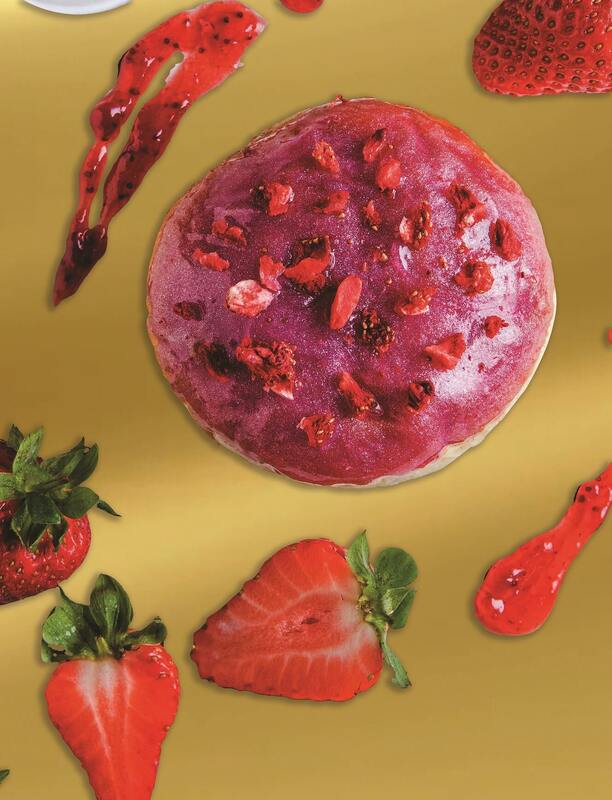 Iconic American sweet bakery brand Otis Spunkmeyer, is helping caterers fall in love with the additional profit which can be made during the month of love, with a brand new Champagne & Strawberry Donut. Start planning for Christmas NOW!! Get everything to do with Christmas from crackers and napkins to gluten free food and much MORE!!!!! 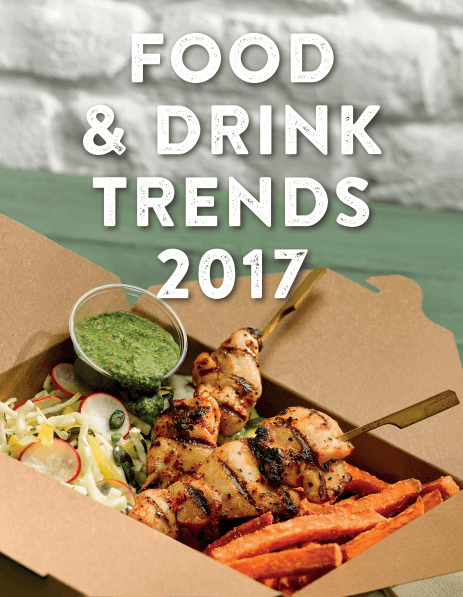 Check out the latest food and drinks trend for 2017. 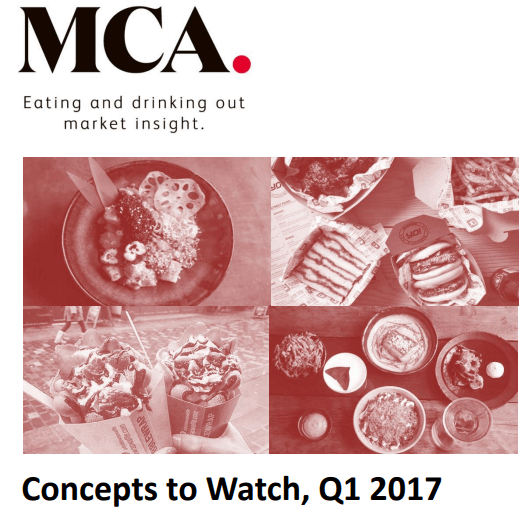 This document will show you 10 concepts in the hospitality industry that you should watch out for!! Getting your Christmas plans ready? Check out Bidfood's deals that include: crackers,buffet,starters,mains,meat-free mains, sides, desserts and much more!!!! To find out more about these deals get in touch with Genius Procurement. Click the button below to find out more. Go the whole eight yards! 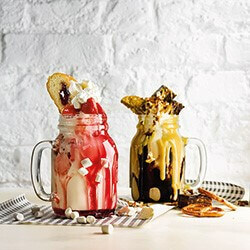 Bidvest Foodservice would like to introduce to you a range of over 30 flavours of the award-winning Yarde Farm ice cream. Made in the West Country, Yarde Farm is lovingly hand-spooned into the tubs with their ripples and inclusions added twice to ensure you get lots of flavour in every scoop. 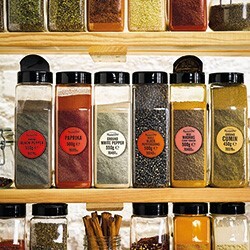 With the salt reduction targets coming into play for 2017, incorporating herbs and spices into your dishes is a great way to add extra flavour. We’re excited to launch our new range of Everyday Favourites herbs and spices which consists of 22 essentials for every kitchen cupboard! Fancy a slice with Bidvest Foodservice? Customers are increasingly looking for more speciality pizzas – pizzas which have that handcrafted authentic feel and unusual ingredients. 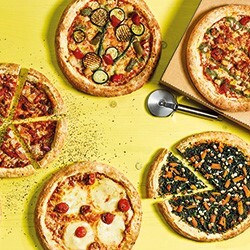 Bidvest Foodservice has launched six new La Pizza Di Capri Wood fired pizzas, offering a combination of wheat flour and sourdough bases with on-trend toppings that are traditionally baked in a wood fired oven at high temperature. The Team at Genius Procurement are passionate about delivering to our clients the best products at the very best prices, and with many years experience behind us, we have developed a complete procurement system hard to beat. The prices we secure are passed directly onto you and will dramatically lower your costs, raise your GP and add directly to your bottom line. 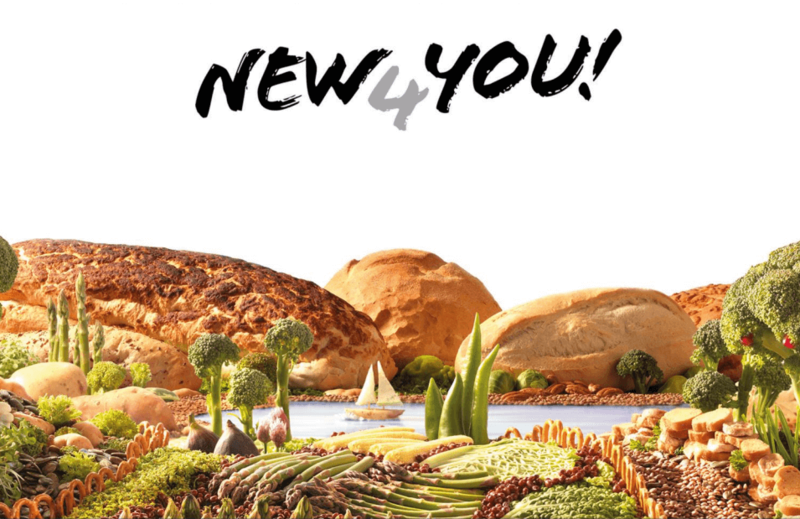 An all-in-one food & drink management system to ensure you have everything you need, when you need it.